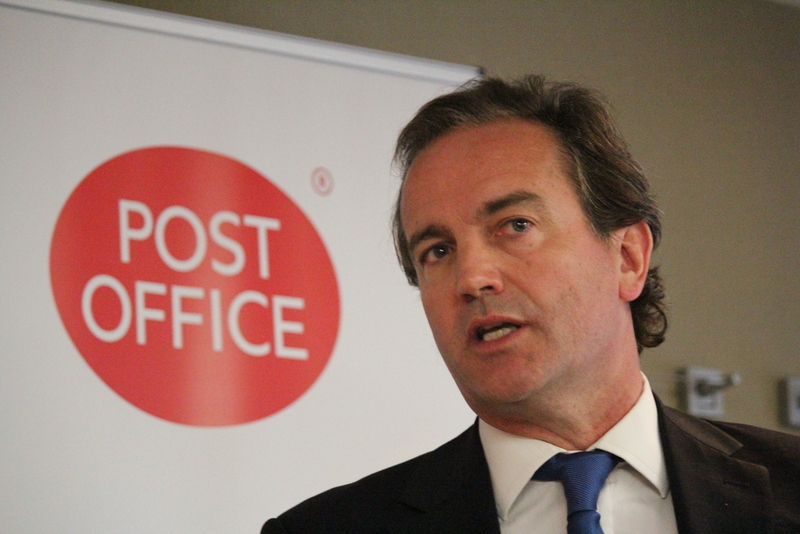 FIRE MINISTER Nick Hurd is set to deliver and address at the Fire Sector Summit in London on 31 October alongside a list of other key industry figures. The Fire Sector Summit, which is organised by the Fire Protection Association (FPA) is a leading industry forum for key decision makers and influencers from across the fire sector. Boasting talks and workshops by leading UK fire professionals, this year’s event will attract a wide range of delegates. The aim of the Summit is to encourage discussion and debate on the sector’s most recent developments and themes, and act as a catalyst for change within the world of fire safety. Previous years have influenced tangible transitions in the sphere of fire safety, and this year we will be focusing on Brexit, the future of the insurance landscape and much more. Post Grenfell and the Hackitt Review there is no better time for the industry to come together and make a real difference. At this year's event Fire Minister Nick Hurd will deliver a keynote address and the event will be chaired by broadcaster Charlotte Hawkins. You can view the whole programme by clicking HERE.